Lisbon is both the capital and the largest city in Portugal. With more than 2 million inhabitants, Lisbon is both one of the most beautiful cities in the country, but also one of the most charismatic. It is a city where both modernity and traditional heritage are mixed. 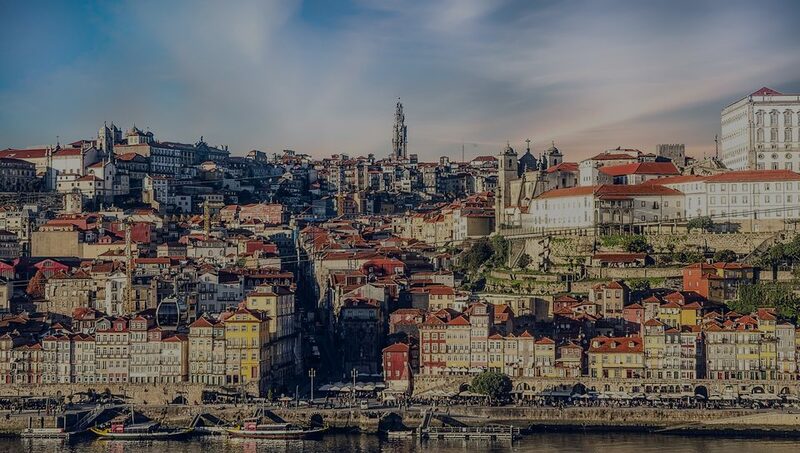 Portuguese culture is perfectly represented in its capital and ranks among the top 10 cities in the world not to be missed. The historical centre, built on seven hills, gives a very singular charm to the city, and form inaccessible areas for cars. As a result, one comes to discover the soul of Lisbon on a stroll in the middle of old alleys and colourful houses. Its visit gives the impression of crossing centuries of history by discovering old fountains, but also the castle Saint George or the Cathedral Santa Maria Maior. Discovering Lisbon means giving yourself the means to discover a country, a culture and a unique gastronomy. 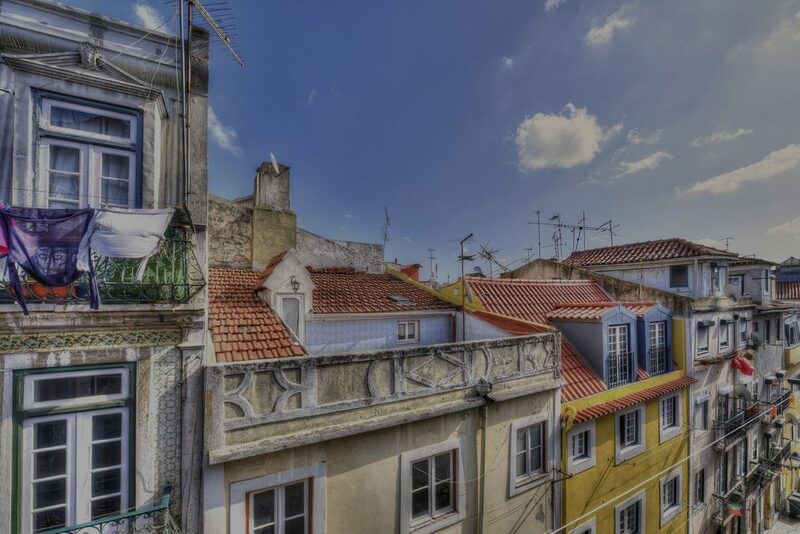 The real estate market in Lisbon has been growing steadily in recent years. 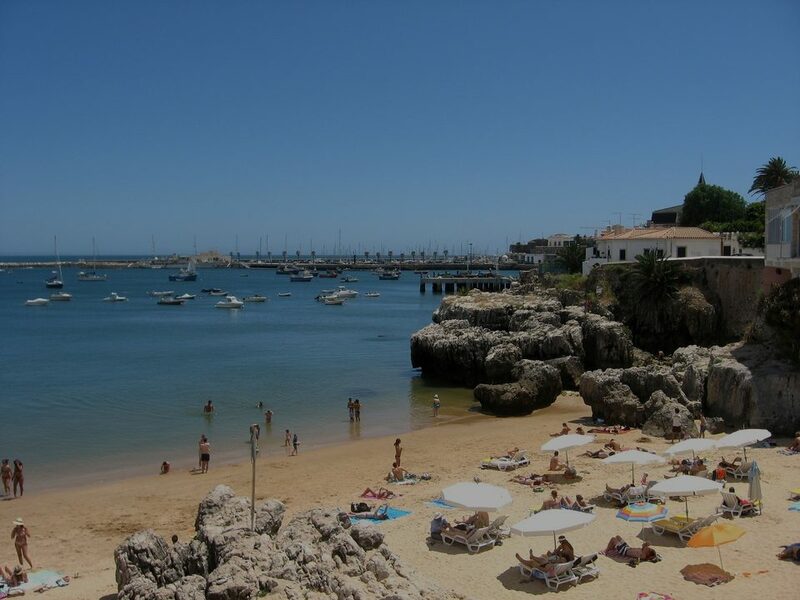 The increase in the number of visitors has also continued to increase, allowing Lisbon's housing stock to grow. New developments, new infrastructures, Lisbon has become in a few years one of the most popular destinations for foreign investors. Capital and largest city of the country, Lisbon is a rich destination of its history, allowing it to be one of the most beautiful cities of Portugal. 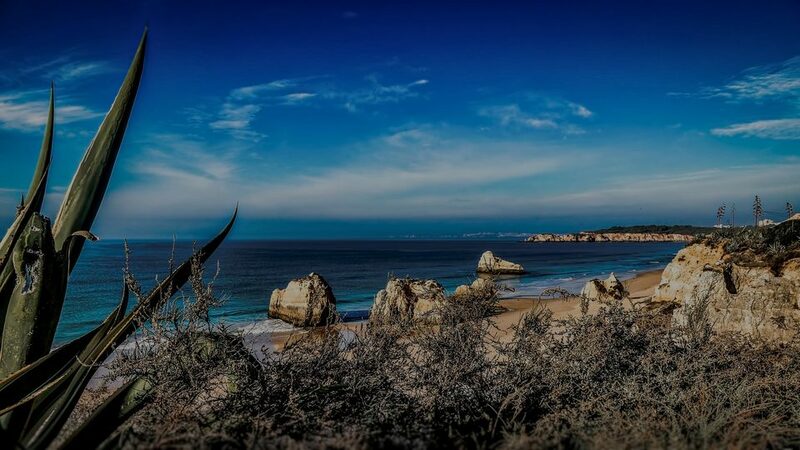 Discover without further delay our selection of the most prestigious hotspots in Lisbon.